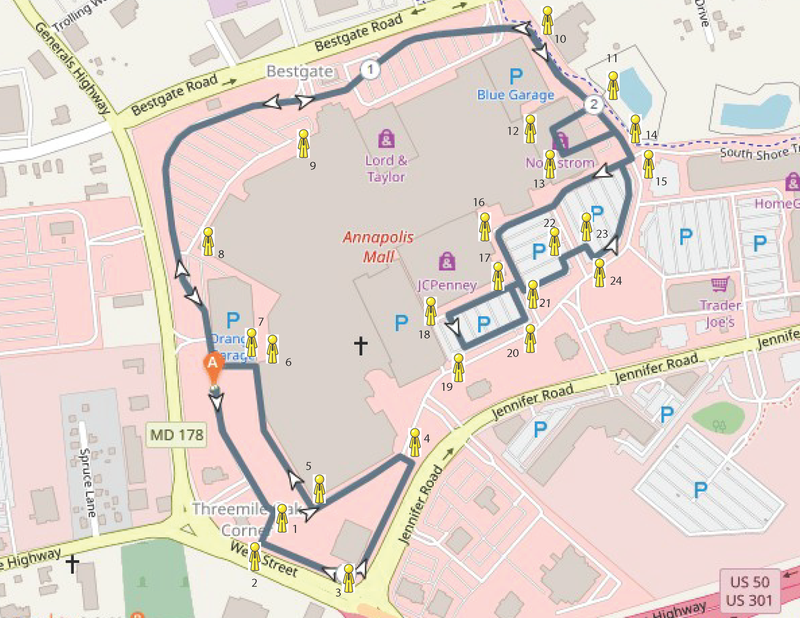 All the entrances to the Annapolis Mall will be closed EXCEPT for the Jennifer Road entrance. There will be ample free parking in the Red garage near the Bow Tie Cinema and in the surrounding parking lot. You must then walk around to the Applebee’s parking lot where the tents will be set up. 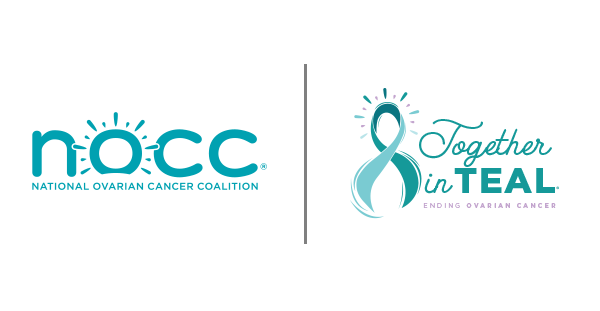 Handicapped Parking – Please call 443-569-4651 or email centralmd@ovarian.org for information/drop-off and parking.